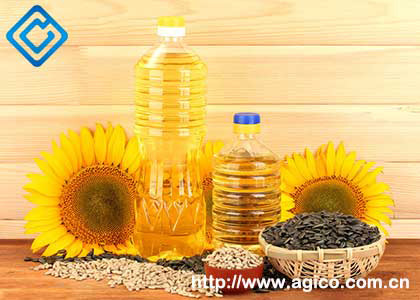 Recently, a sunflower oil production line was successfully established in Kazakhstan. 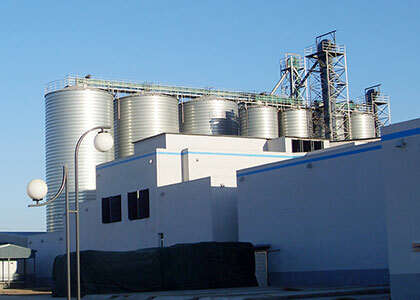 As a professional manufacturer of sunflower oil production line, we provide products from the pre positioning needs to product configuration for customers in Kazakhstan, and comprehensive services to end the sunflower production line installation one-stop. 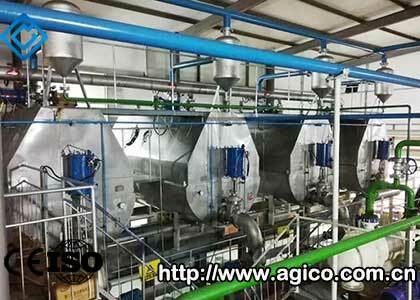 The sunflower oil production line is tailored to the sunflower oil produced by our customers. 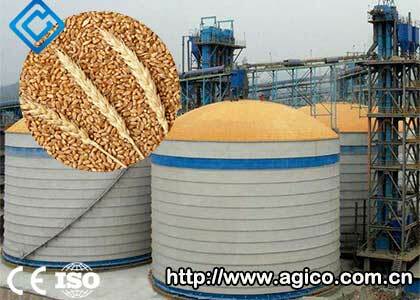 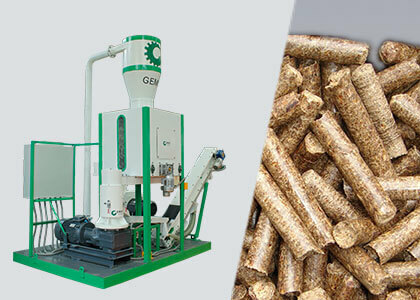 The oil production line produced by our company can also press different types of oil seeds such as peanut, sunflower seed, cottonseed, coconut, maize germ, soybean, rapeseed, sesame seed, grape seed, rice bran, castor seed, mustard seed etc. 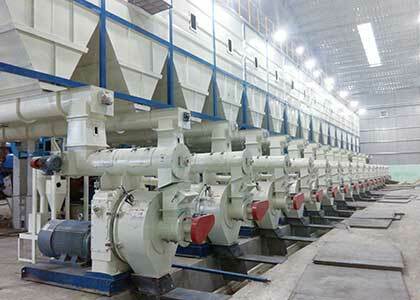 This time our technical experts assisted the installation and commissioning of equipment in the whole process. 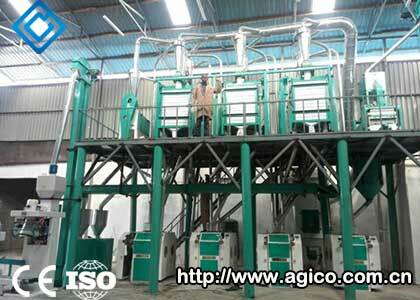 Sunflower oil production line is divided into two parts, namely sunflower oil pressing workshop and solvent extraction workshop. 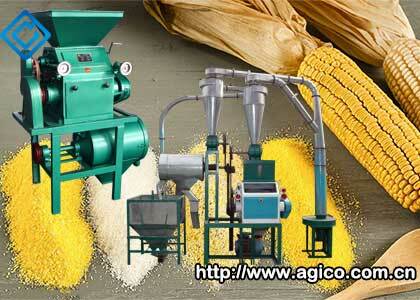 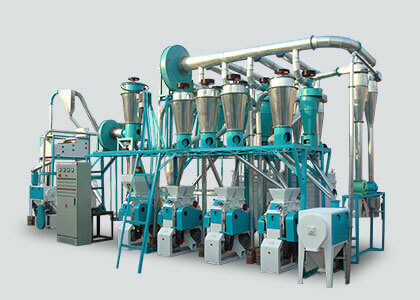 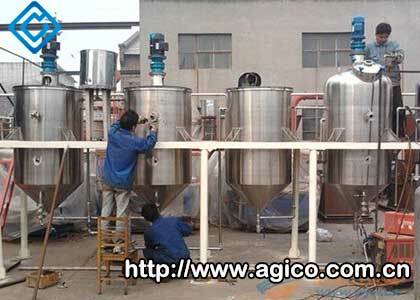 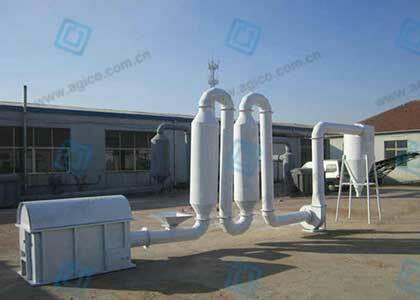 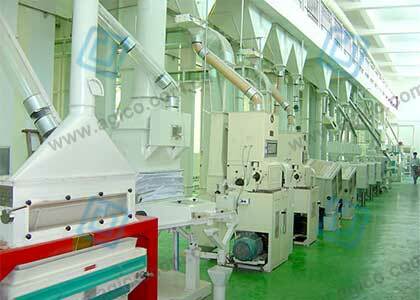 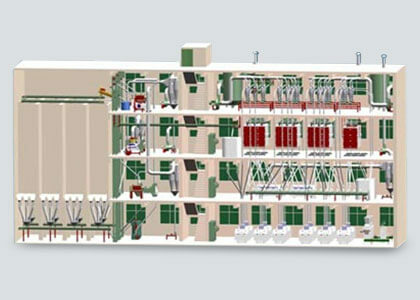 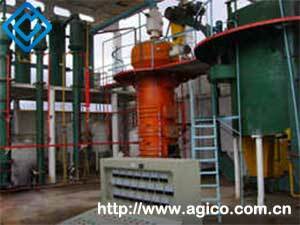 At present, this sunflower oil production line has been put into production. 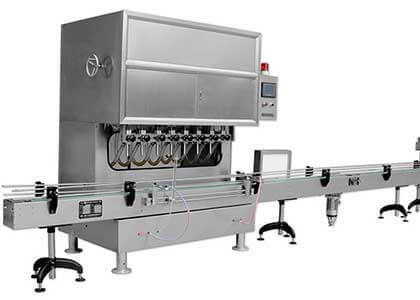 Through several days of continuous debugging, the output has reached the customer's expected value, and has brought considerable economic benefits to the customers. 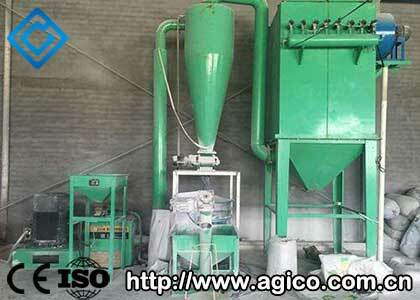 The oil seed in the processing plant contains a certain amount of impurities (sediment, gravel, iron filings, etc. 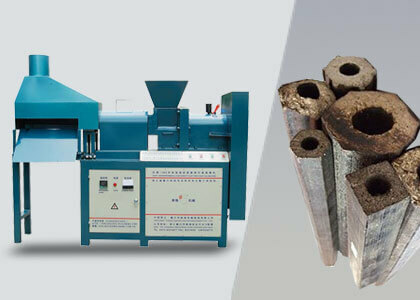 ), and if not carefully selected, it will speed up the wear of the internal parts of the oil press, reduce the oil production rate, and even cause failures and accidents. 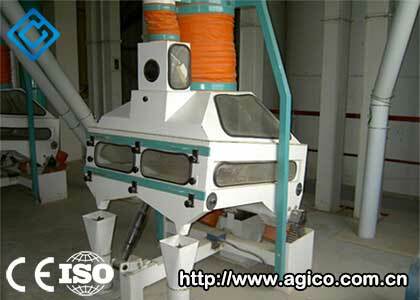 And its supporting equipment are: vibrating sieve, gravity grading stoner, permanent magnetic drum magnetic separator, and so on. 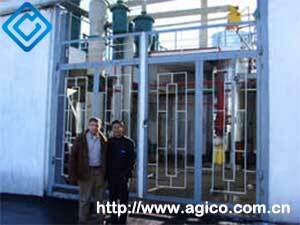 For the oil seed with shell, should be peeled and then pressed, this step can improve the production capacity and oil rate. 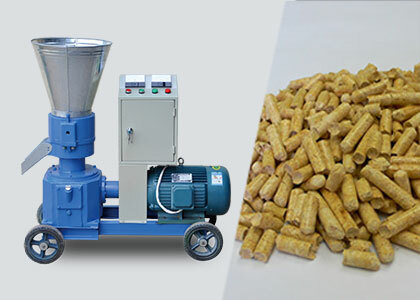 Some oil seed can be a whole into the oil press, but after the broken, rolling embryo and then squeeze, can significantly improve the oil rate. 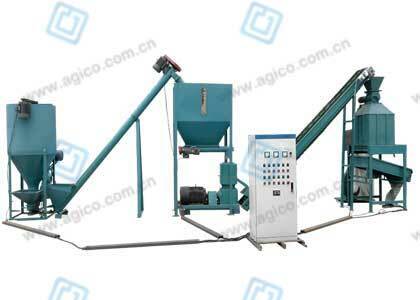 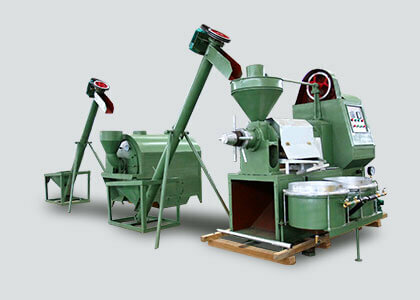 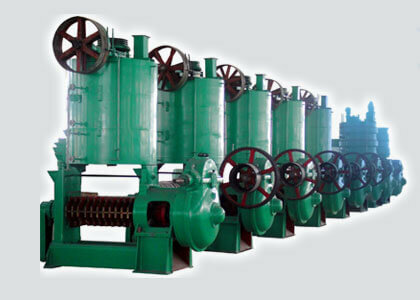 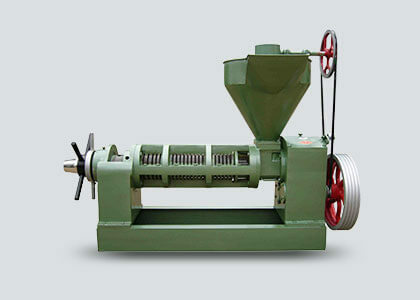 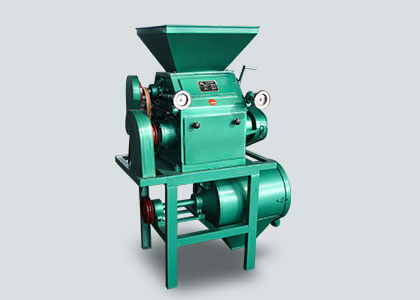 And its supporting equipment are: crusher, roll machine and so on.